Simulink Coder™ (formerly Real-Time Workshop®) generates and executes C and C++ code from Simulink® models, Stateflow® charts, and MATLAB® functions. The generated source code can be used for real-time and nonreal-time applications, including simulation acceleration, rapid prototyping, and hardware-in-the-loop testing. You can tune and monitor the generated code using Simulink or run and interact with the code outside MATLAB and Simulink. Simulink Coder generates C and C++ for Simulink models, MATLAB functions, and Stateflow charts. It supports a wide variety of Simulink add-on products, including Simscape™, Vehicle Dynamics Blockset™, and Computer Vision Toolbox™. Simulink Coder lets you configure code and data options using apps and APIs. 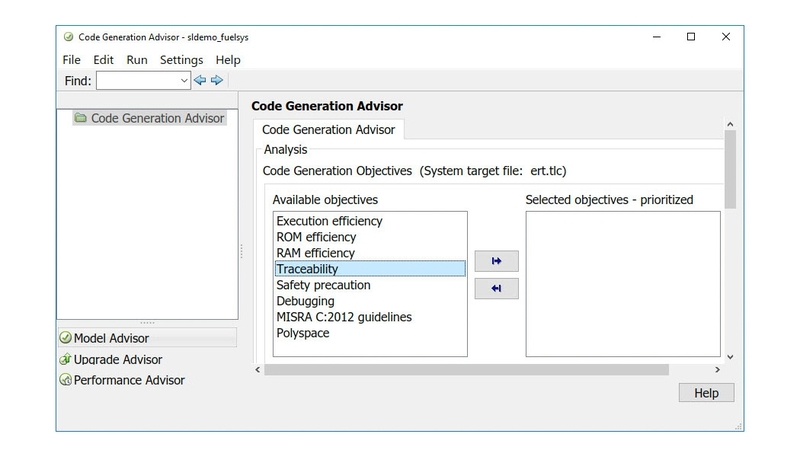 Use Code Generation Advisor to optimize for speed or debugging. You can incorporate hand-written, existing C/C++ code using the C Caller block or the Legacy Code Tool to enable simulation and integration with generated code. 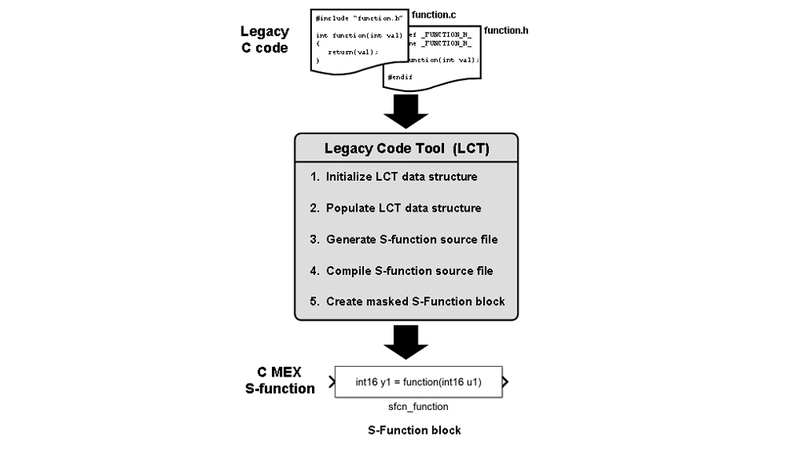 Integrating legacy code with the Legacy Code Tool. You can view the status of in-progress parallel builds using the build status user interface. 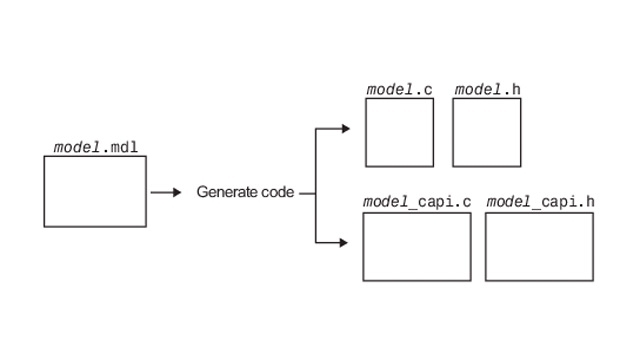 This information can help you identify ways to improve parallel builds by modifying the referenced model hierarchy. Simulink Coder uses your third-party compiler to generate executables for real-time and nonreal-time simulation of embedded controllers, autonomous systems, and physical systems modeled in Simulink with add-on products. 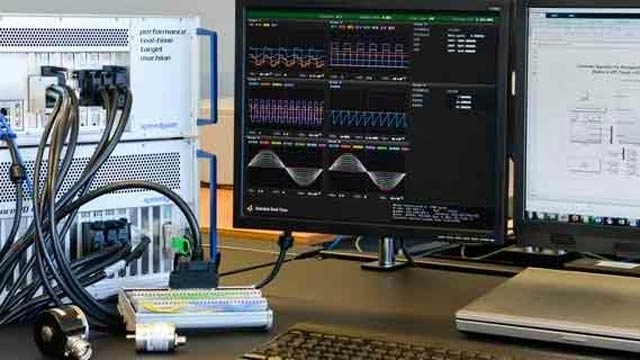 Test and prototype your embedded system design using hardware-in-the-loop simulation and rapid prototyping on a wide variety of real-time machines, including Speedgoat target computer hardware with Simulink Real-Time™. 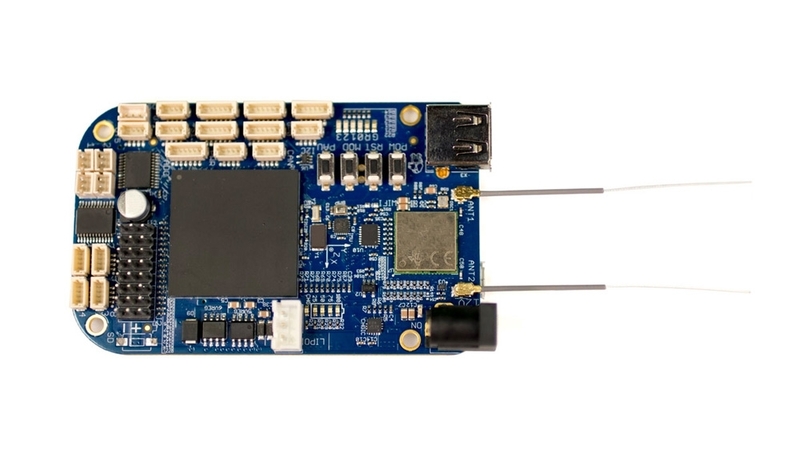 Speedgoat hardware for rapid prototyping and hardware-in-the-loop simulation. Generate and test code for your system on your host computer using rapid batch or Monte Carlo simulations. Run code from your models on supported embedded targets for project-based learning, using a library of I/O blocks for configuring and accessing peripherals and communication interfaces. 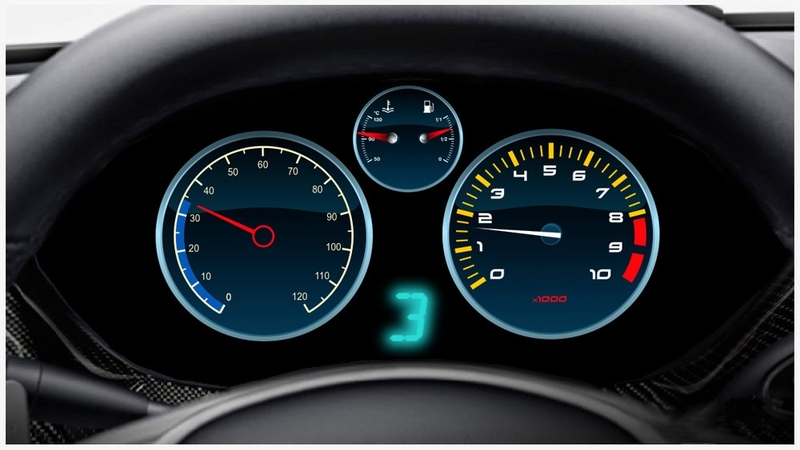 With Simulink Coder you can assess and optimize your design within Simulink while the code is executing on external devices by viewing data and tuning parameters using scopes, dashboards, and live-stream data plots. Simulink Coder supports signal logging and streaming via Dashboard blocks and the Simulation Data Inspector. You can stream signals from a model hierarchy over XCP, TCP/IP, and serial (RS-232) communication. Generate host-based ASAP2 data definition files for use in third-party data measurement, calibration, and diagnostic systems. Access Simulink block outputs and MATLAB parameters from hand-written code using a target-based C API. Exchanging data between generated and external code using the C API. Simplify integration with external C/C++ functions, tools, and libraries by specifying the array layout for Lookup Table and other blocks as row-major. Run external mode simulations for parameter tuning and signal monitoring through the Simulation Data Inspector, Dashboard blocks, and Scope blocks. 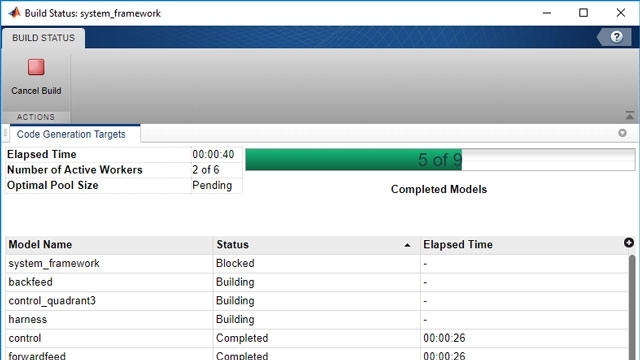 View and interact with build process status for parallel builds of referenced model hierarchies. Generate code that controls execution of a component in response to initialize, reset, or terminate events. You can generate highly-optimized and customized code for embedded systems using Embedded Coder™ and generate code for automated real-time test systems with Simulink Real-Time.